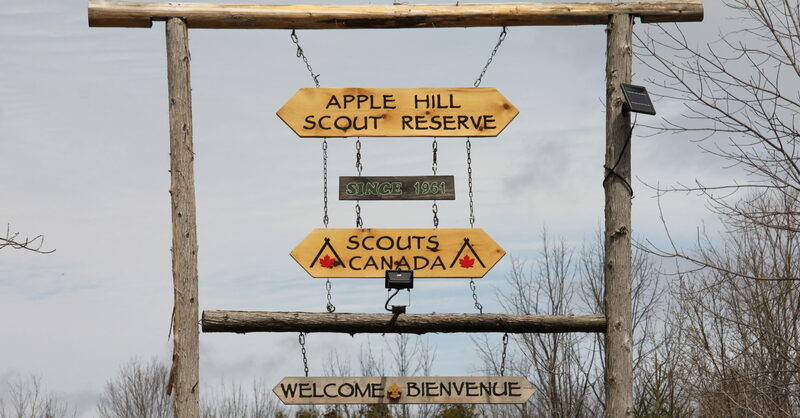 Scouters Patrick and Peter attended the first Quebec Council Scouters Conference in Montreal to talk with their Scouters and youth about Apple Hill Scout Reserve. 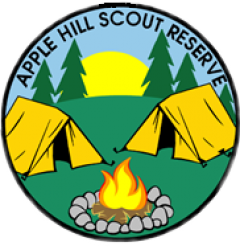 We already have several Scout Groups from the east end of Montreal coming to AHSR, so this provided an opportunity to let other Groups know how close we are to Montreal. Only a 1hr 20min drive from the ScoutCon location. We had lots of conversations with Scouters looking for an alternative to Tamaracouta. We’re looking forward to seeing if we get some more Quebec Council Groups coming to our camp. 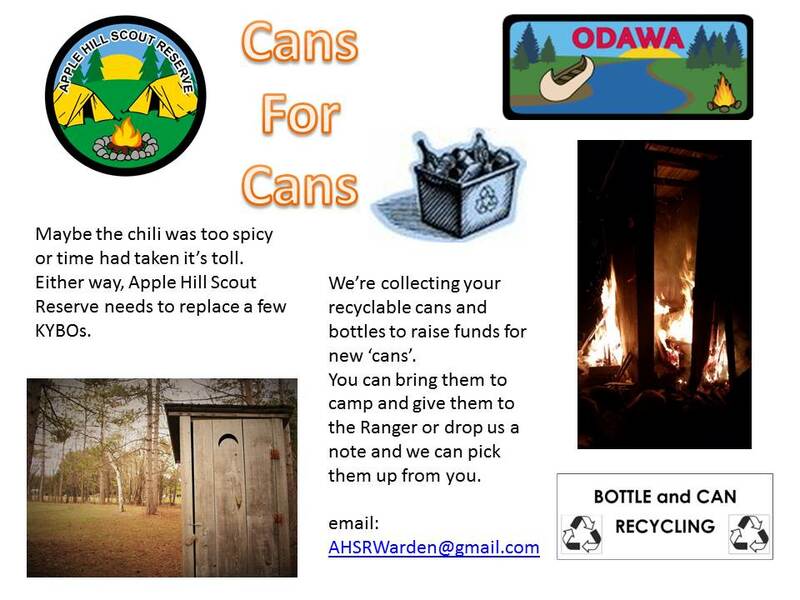 Peter Smith was appointed as Chair of the AHSR Camp Committee by Odawa Area Commissioner, Charlene Martens, and Marilyn Johnson, Chair Council Properties. In the past, the Camp Committee had been run by the Area Service Team, so Peter’s first task will be to define the required roles and recruit new members. Peter has been a Scouter with 8th Orleans for the past 12 years and has helped at many Area and Council level events. Most recently he was Lead for the Voyageur Council Contingent to CJ17. The Raisin River Conservation Authority maintains the Charlottenburgh Park. A recommended swimming location.